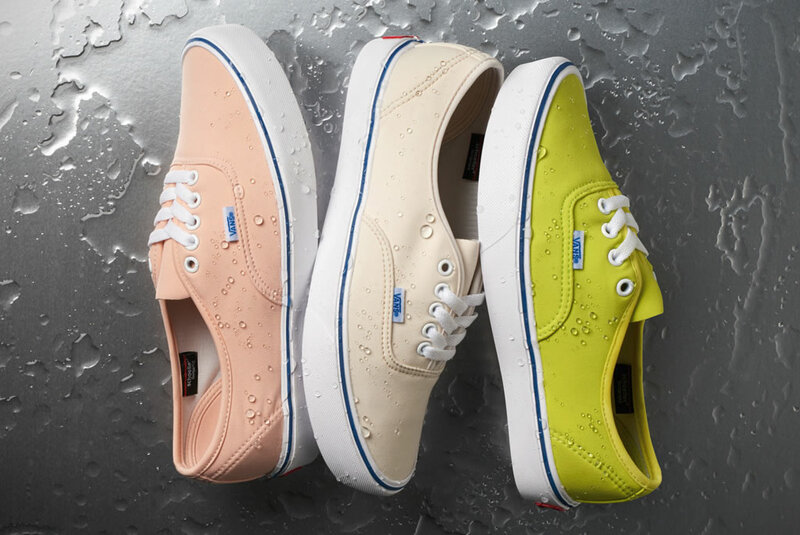 For its Spring-Summer 2017 footwear collection, Vans has teamed up with the Swiss company Schoeller, which is also known as a worldwide leader in high-tech performance textiles. 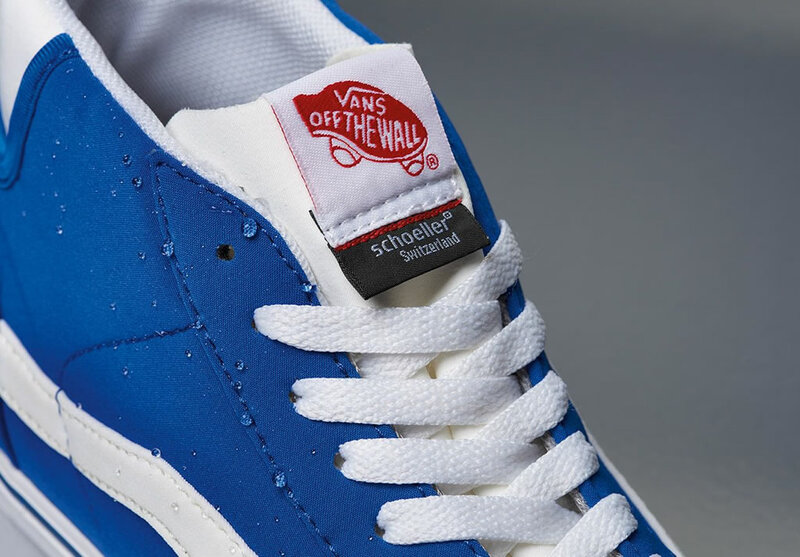 This seven-piece footwear collection manages to combine the Schoeller’s innovative fabrications on Vans’ classic silhouettes. 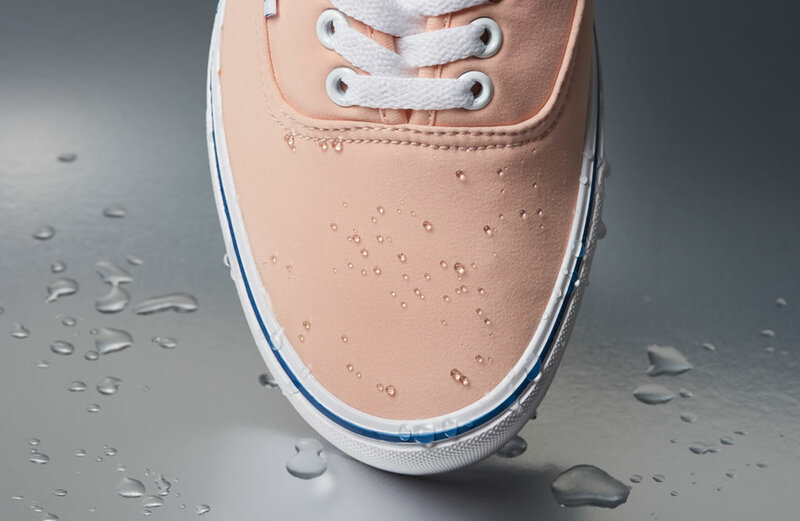 Thanks to Schoeller’s elastic wind and water repellent soft shell fabric, which uses distinct bonded layers, each shoe will ensure a maximum comfort for all-day wear. Both labeled as Lite LX versions, the Mid Skool Lite LX and the Authentic ’66 Lite LX, come equipped with the UltraCush™ Lite Technology, which reduces the overall weight of the shoe, and with an ActionFit™ Last Shape for an improved fit. 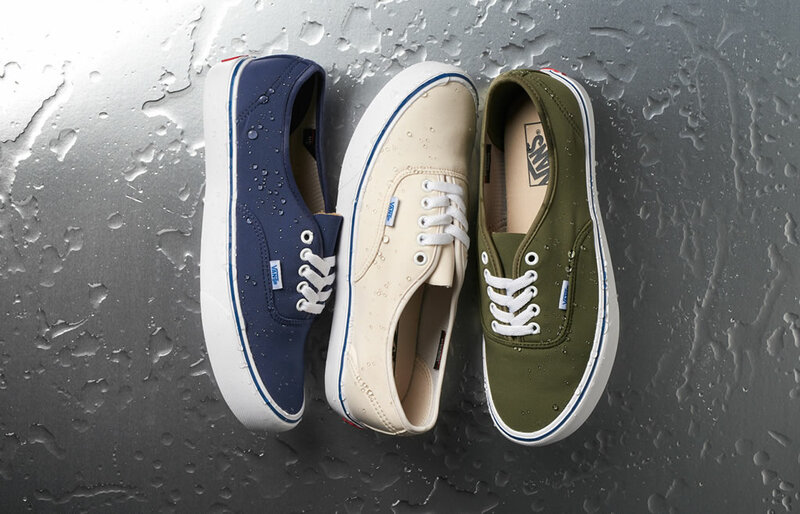 The Mid Skool Lite LX and the Authentic ’66 Lite LX are available in shades of black, green, blue and off-white.